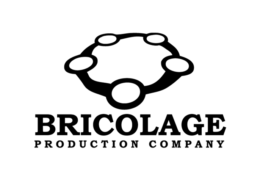 Operational finance consulting including managing transition from QuickBooks Desktop to QuickBooks Online, reconciliation & cleanup, data entry, automation and process improvement. 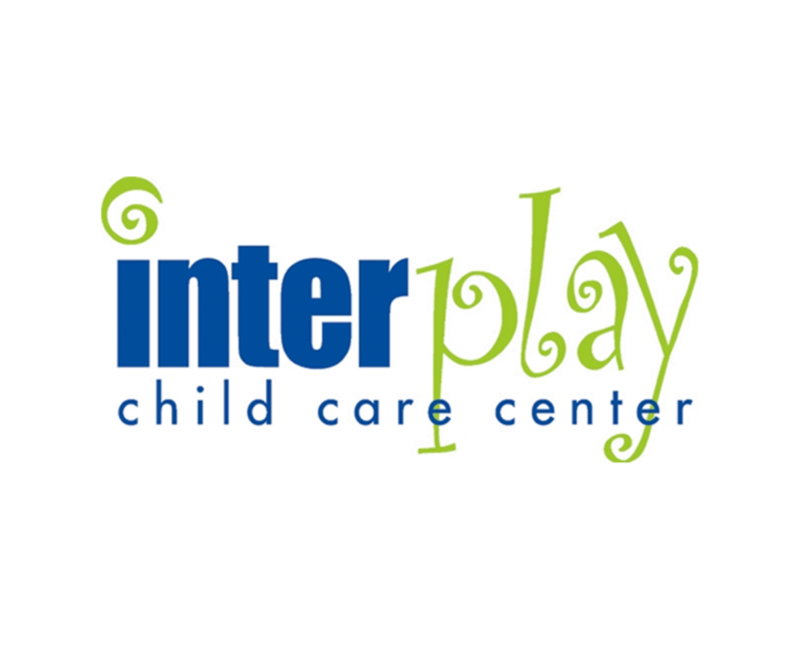 At Interplay Child Care Center, their mission is to provide exceptional, individualized early childhood education focused on emotional, cognitive, physical, and social growth. As a non-profit organization, they strive to afford lower income families access to the highest quality care. Interplay Child Care Center needed immediate assistance to reconcile their books after falling behind for several months. The organization is also having a hard time understanding the costs between enrollment of traditional students and non-traditional students who’s tuitions are subsidized by government grants and fundraising. In addition, a migration from Quickbooks Desktop to Quickbooks Online is required to automate processes and facilitate a virtual work environment due to constraints related to the nature of the business.